Diaper rash is a common occurrence in diapered babies and toddlers that is characterized by bright red inflamed skin under the diaper. 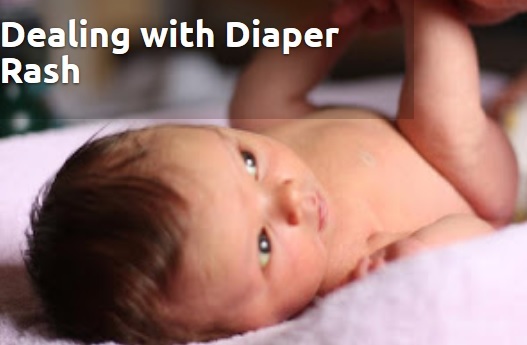 Almost every baby will experience diaper rash to some extent within their first years of life. 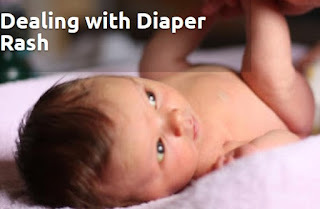 Diaper rash is often caused by wet or infrequently changed diapers. It could also be caused because of an allergy to a recently introduced food, an allergy to the brand of diaper or wipes, sensitivity to build-up in cloth diapers, friction or candidal infection. Try to determine the root of the problem. Consider if any new foods were recently introduced. If you use cloth diapers, it is a good idea to strip them. If you recently tried a new brand of diaper or wipe, discontinue its use. 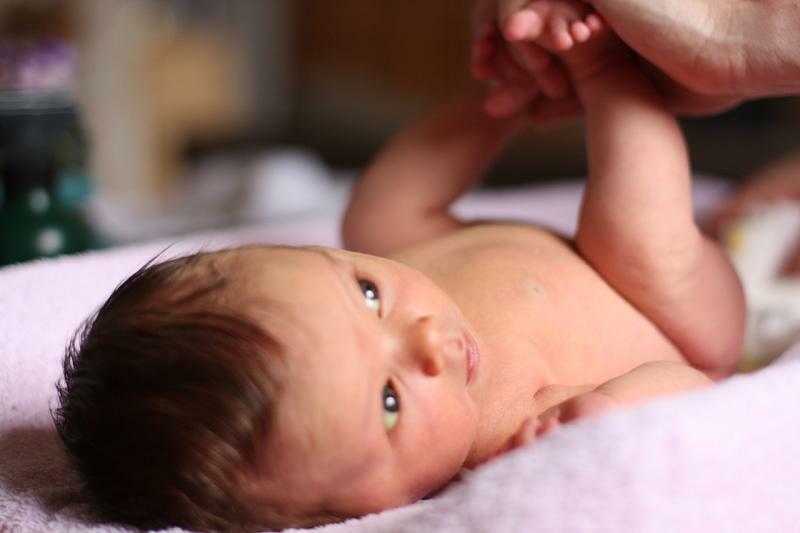 Removing the root cause of the problem will help your baby's bottom to heal. Make sure you change diapers frequently so that baby is never sitting in a wet or dirty diaper. Allow baby to soak in a bath with 2 Tbsp of baking soda for 10 minutes, up to 3 times a day. Clean the affected area with mild baby soap and allow to air dry. Leave the diaper off as often as possible. Allowing baby's rash to air out will help the healing process. Apply coconut oil or diaper cream to help put a barrier between baby's skin and the diaper.